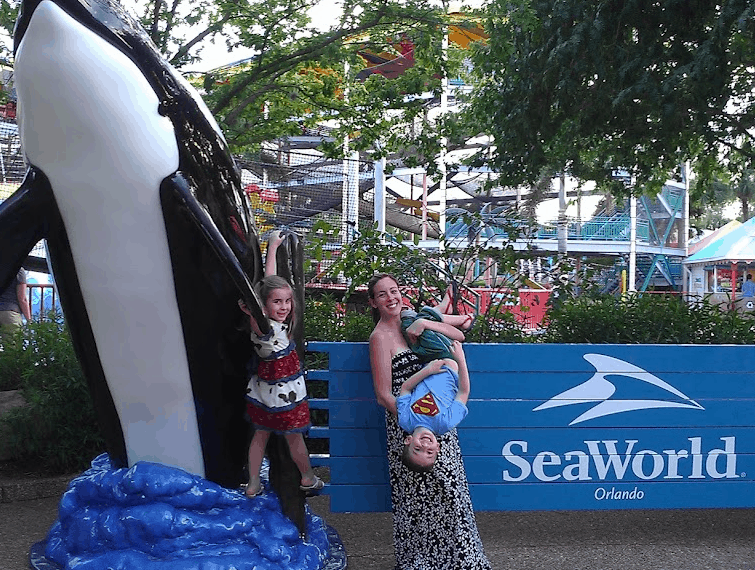 We LOVED SeaWorld! No lines, lots to do, and completely laid back. My kind of vacation. 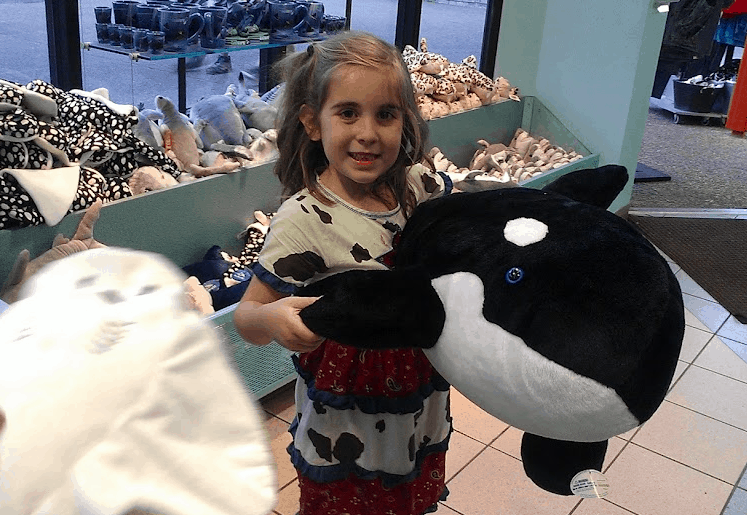 Besides, where else can you go to meet Shamu? My kids got soaked during that water-filled show and are still talking about it. Our hotel was RIGHT NEXT to SeaWorld which was a real treat. There is definitely a benefit to vacationing in Orlando. Everything is easily accesible which is important when traveling with kids. 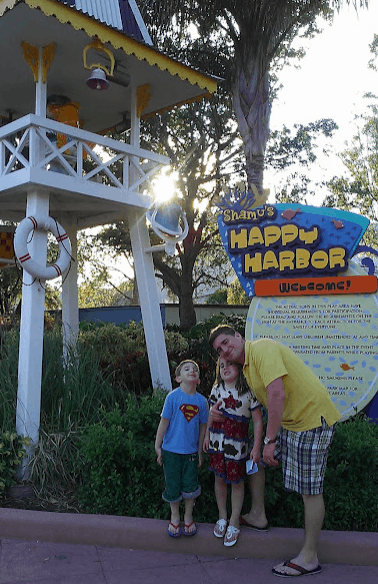 I think we arrived to SeaWorld as soon as it opened. We walked right in, grabbed a map and started our adventure. 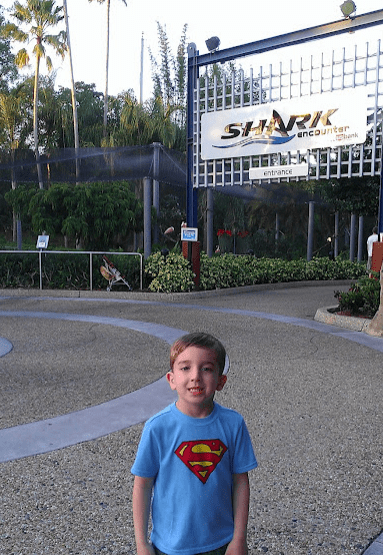 Of course – Liam’s first request was to visit the… SHARKS! I kept thinking of the Atlantis in the Bahamas. 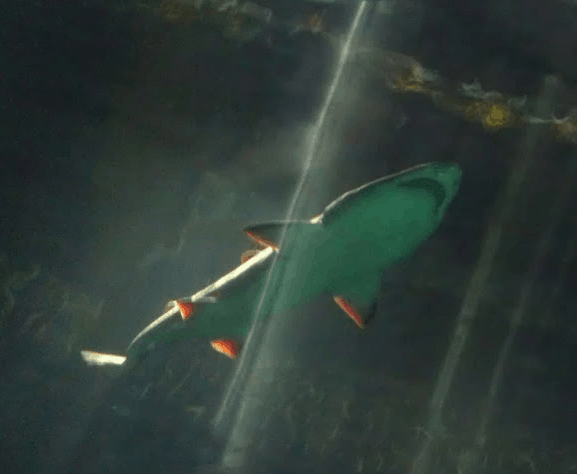 I’ve heard about their slide that zips through a shark tank about a ga-zillion times. I haven’t had the chance yet to experience it first hand. 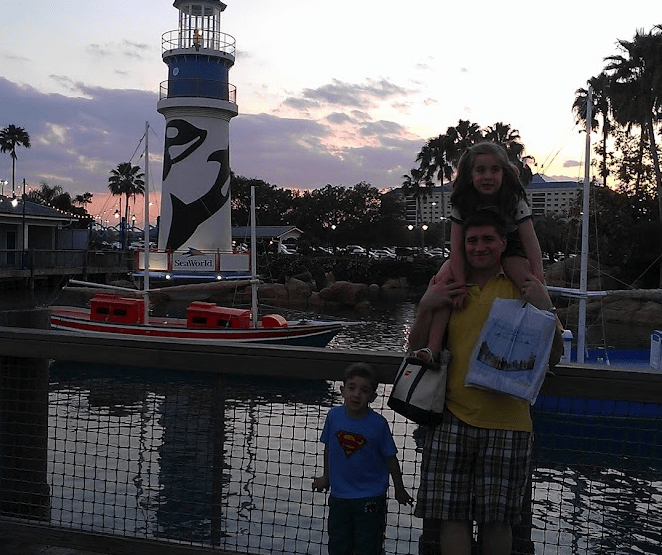 However, I did walk through SeaWorld’s shark tank and had a ton of fun watching the children react to their environment. We stayed in here for a very long time – something that I am sure you are unable to do while on the Atlantis’ water slide. 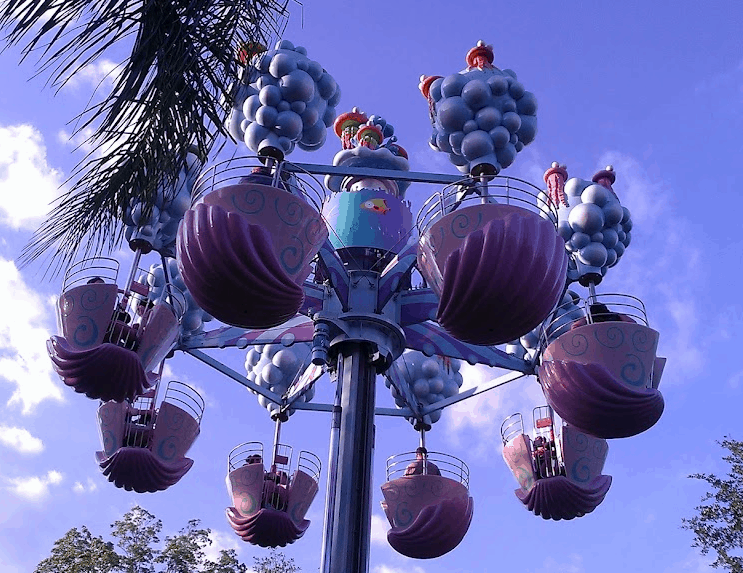 Rides are sprinkled throughout the park and the children went on them all. I can’t spin without getting dizzy, so I sat a few out and took photos instead. 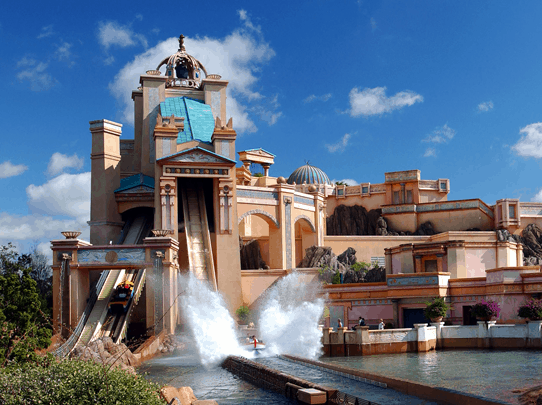 This was their favorite ride – the ‘Journey to Atlantis’. 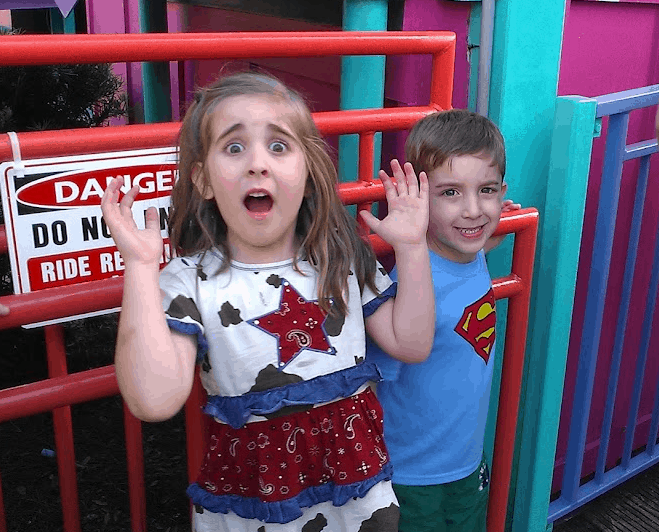 That drop was GREAT and the kids insisted we repeat it a few times. 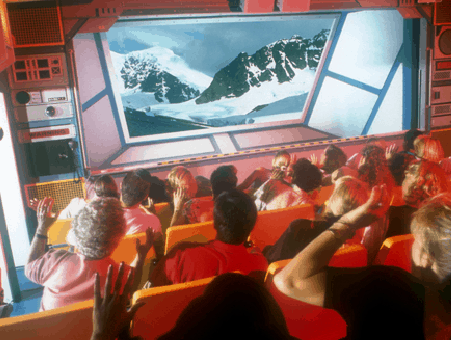 My favorite was the Wild Arctic Flight simulator. Though I have to admit – I did close my eyes towards the end. My benign positional vertigo was not playing nice!! But Liam was laughing so HARD that I couldn’t help but laugh too. Just hearing him enjoy the ride was good enough for me. Yes, my daughter is an actress. I no longer have to prompt her to do something clever or funny. It’s instantaneous. Between the shows, the exhibits, and the rides – you are never without an activity. And like I said, at SeaWorld you aren’t manic. There is no rushing, running, shoving, calculating etc. It’s just a leisurely walk through – something we definitely needed. 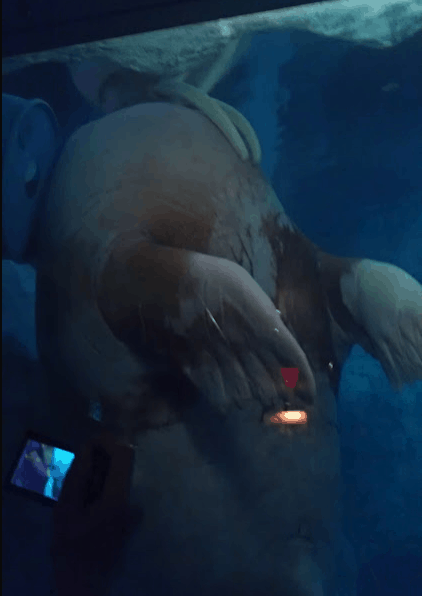 And HELLO – check out this walrus. Is that for REAL?!!! My mouth dropped when I saw this massive creature. That does look so nice. The pics are great.